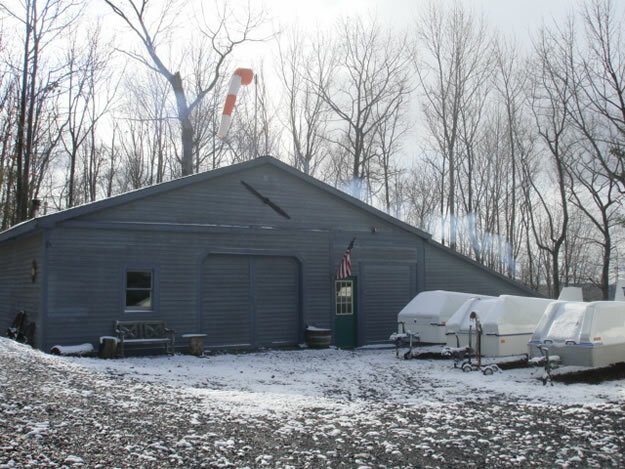 M&H Soaring is a full range repair station, granted its FAA station license in 2006. 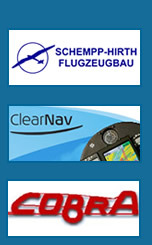 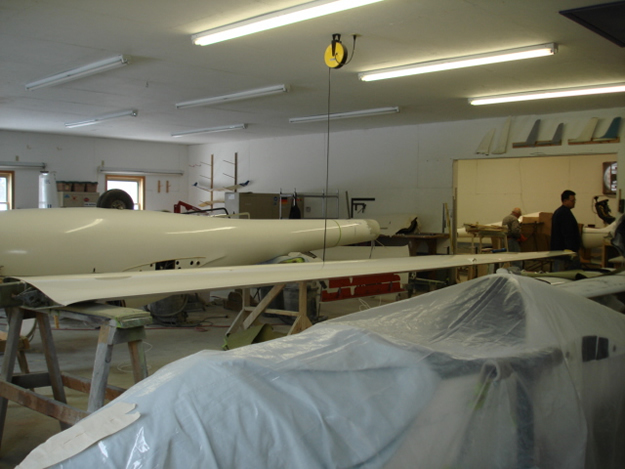 We are the exclusive Schempp-Hirth factory certified repair station in the US. 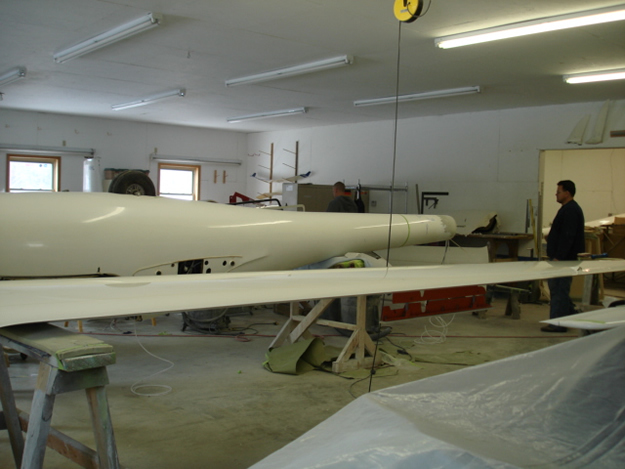 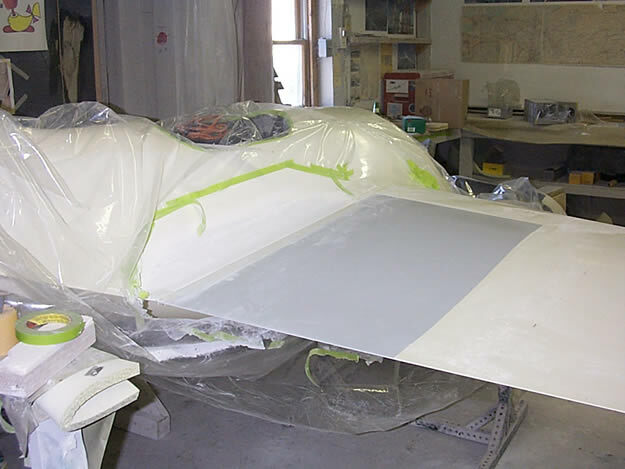 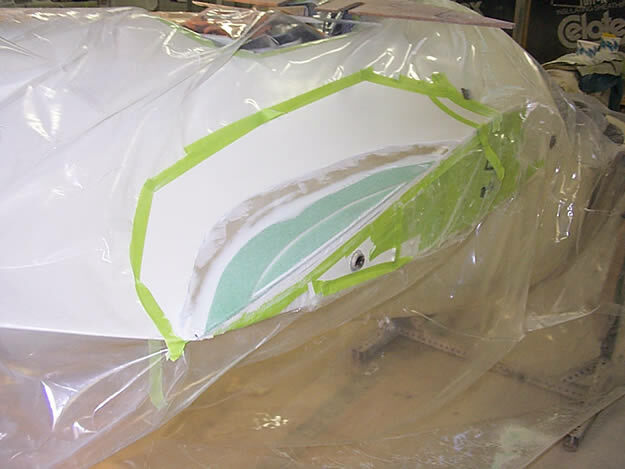 M&H Soaring has 18 years experience in composite repairs and refinishing of high performance sailplanes. 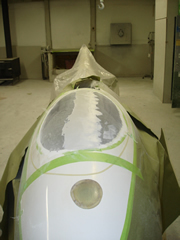 In addition, we offer custom performance enhancements, winglet installation and kits, instrument panel rebuilds and glider maintenance.